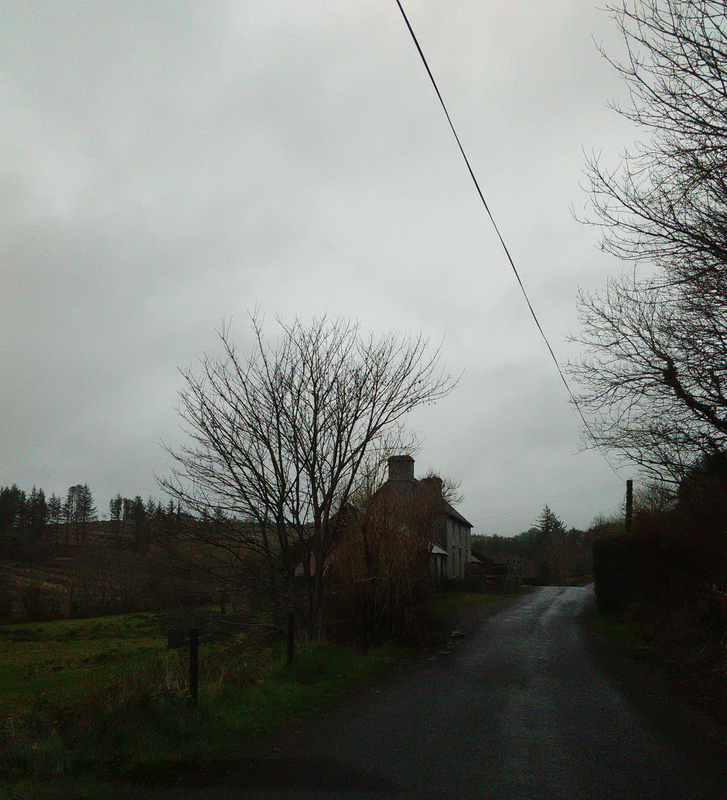 The farmhouse two miles out the Beach road near Bantry belonged to a man named Jackie. 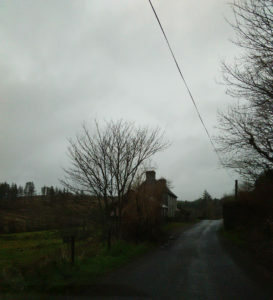 The House was built tight against the road, or maybe before the road, and faces the North Atlantic with two fields between the house and a stone beach. Winter gales from the north and west produce waves powerful enough to hurl seaweed and stones the size of bread loafs into the fields. Local farmers add seaweed to their fertilizer. When it rains, the runoff from the fields stains the baywater a tea-with-milk brown.